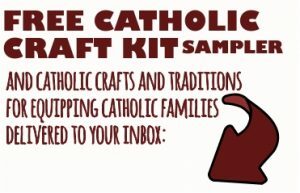 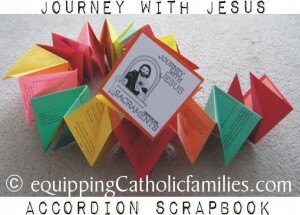 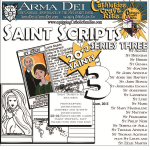 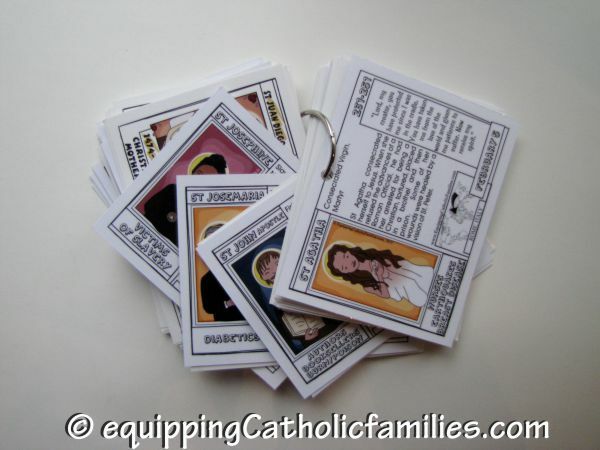 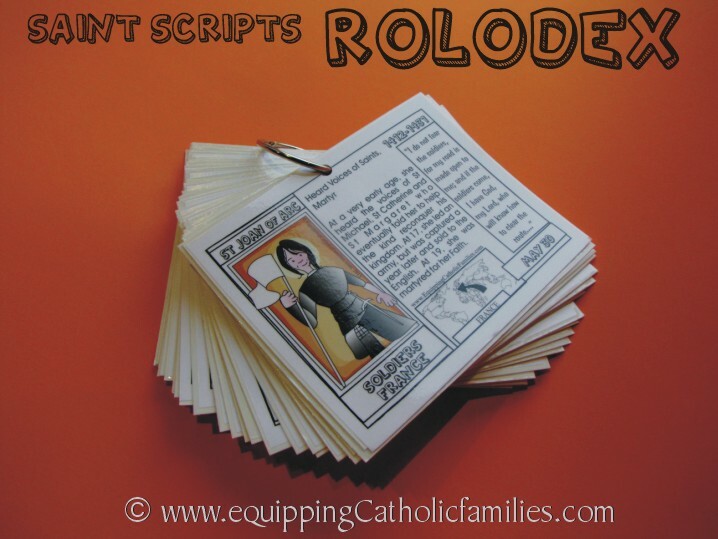 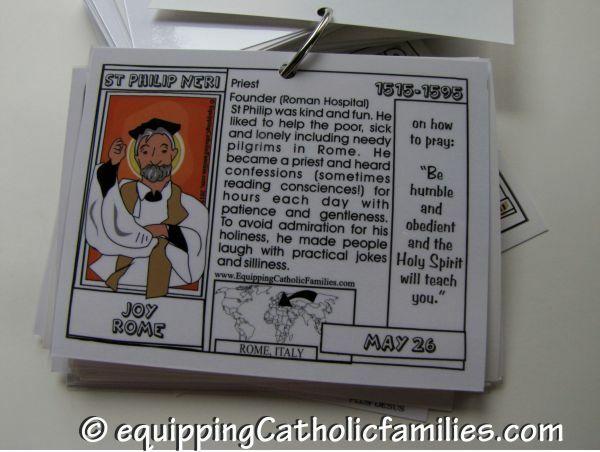 One of the coolest things I have done with the new Saint Scripts Craft Kit is to add the 22 new full color Saint postcards… to my Saints Rolodex. 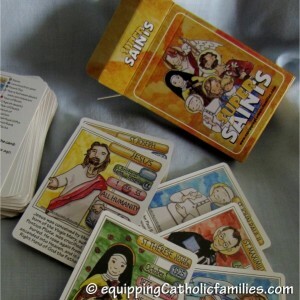 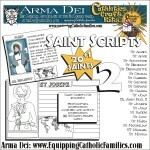 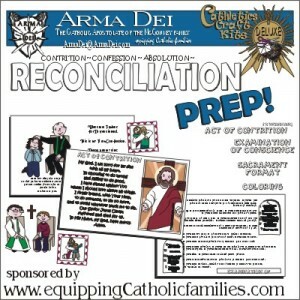 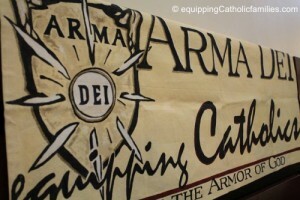 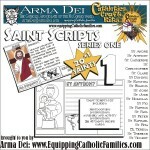 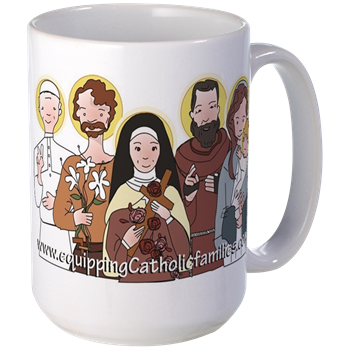 It’s easy to flip through the alphabetically assembled saints for quick facts: an easy reference tool! 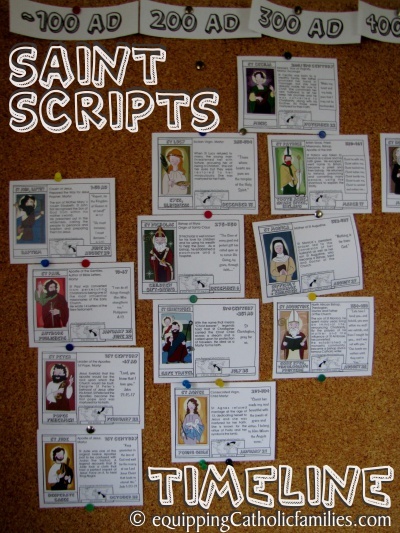 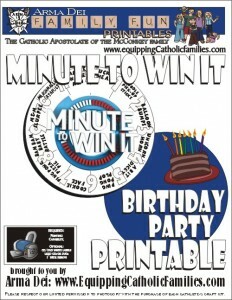 We’ve made a Saints Timeline and Wall Calendar with these cards! 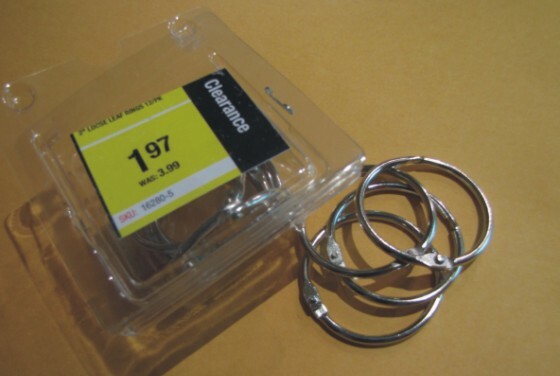 I purchased this box of 12 (1-1/2 “) ACCO Loose Leaf Binder Rings, 1 1/2 Inch Capacity, Silver, 100/Box (72204) * on clearance…and they’ve been the handiest! 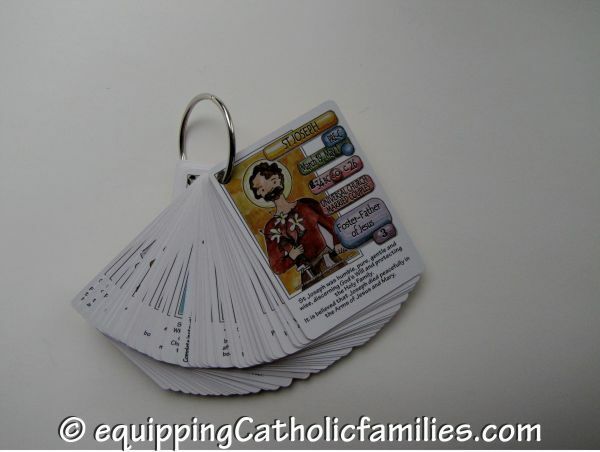 All 64 Saint postcards fit easily on the ring…and no one gets left behind! 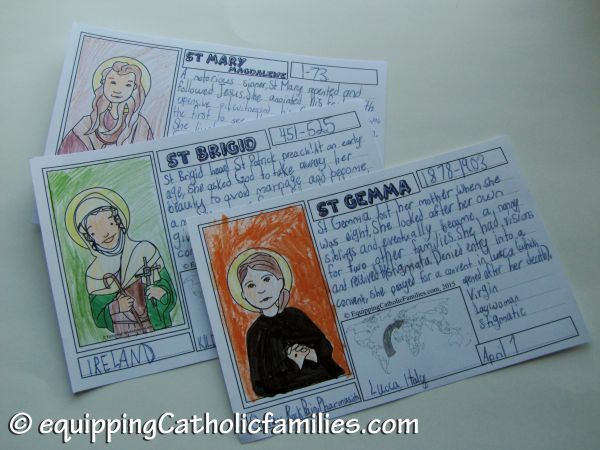 The colorful cards really attract the attention of the kids and the Ring of Saint Postcards makes a great reference tool for research projects. 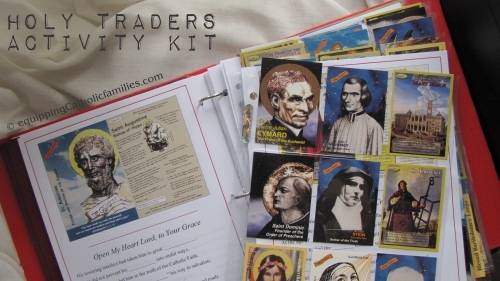 The kits include matching black and white templates for little research projects…same picture in black and white to color and same information format to fill in the details! 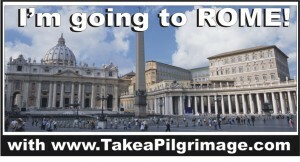 We didn’t stop there. 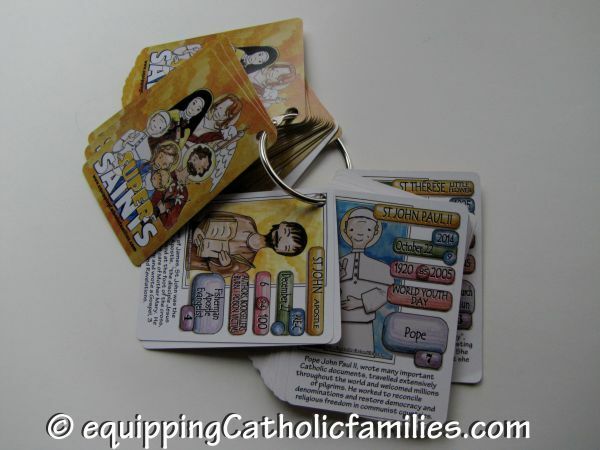 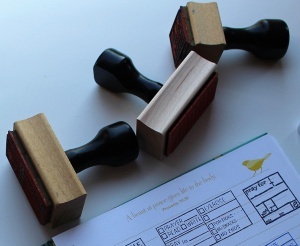 We’ve added our new Super Saints deck to the list of things you can hole-punch and put on a ring. 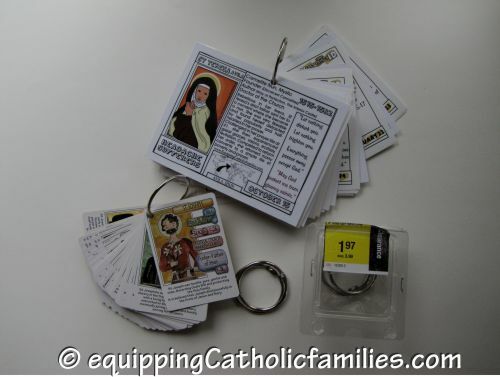 The display deck of Super Saints on-a-ring was so popular at the World Meeting of Families, someone actually stole a set from our table… and we had to make a replacement on the fly. They must have really wanted to learn more about the Saints. 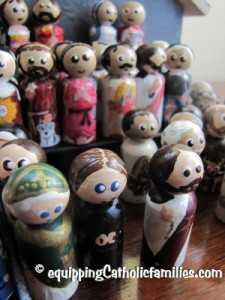 carry one in my purse. 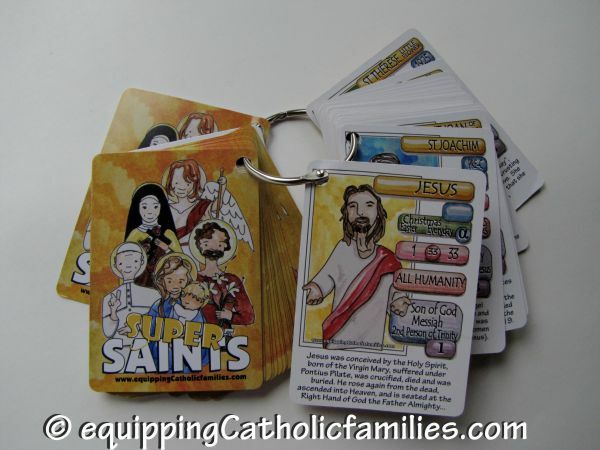 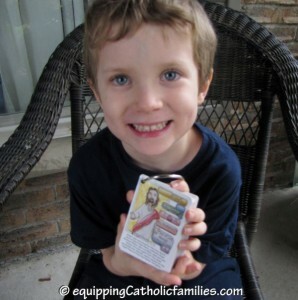 The Super Saints-on-a-ring even keeps Adam kind of quiet at Mass….even when he decides to loud-kiss the Jesus card over and over at the quietest time during Mass. 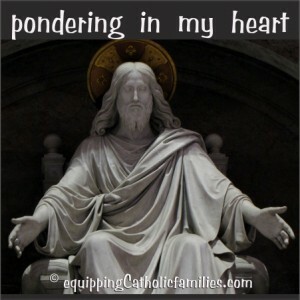 Can we blame the guy for loving Jesus? 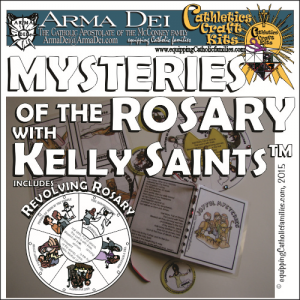 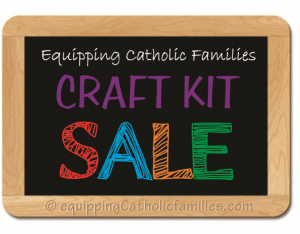 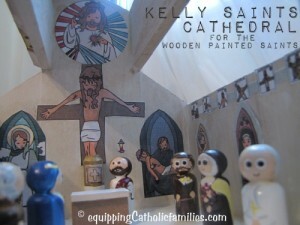 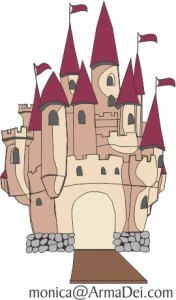 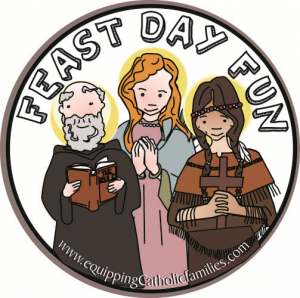 Quiet Craft for All Saints Party…or Month of November!